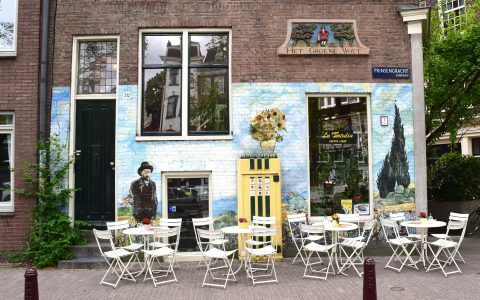 Amsterdam has one cannabis coffeeshop for every 4,907 residents—but these 10 stand out as the best ones to experience next time you're in the Netherlands. 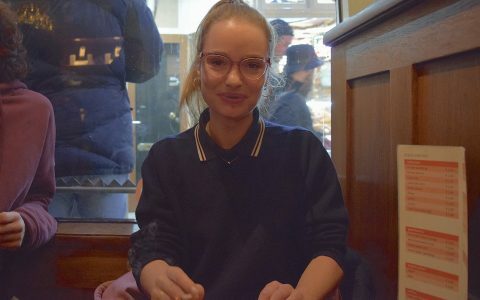 The People You Meet in Amsterdam Coffeeshops is a series of conversations with Amsterdam locals and visitors about life, cannabis, and everything in between. 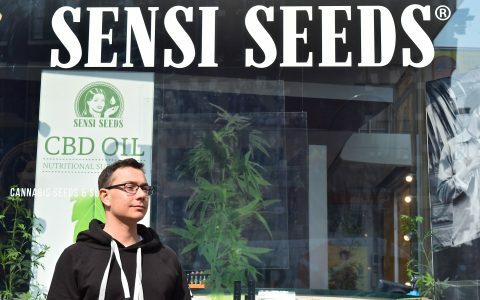 World-roving seed seeker and cannabis curiosa collector Ben Dronkers founded Sensi Seeds in 1985. 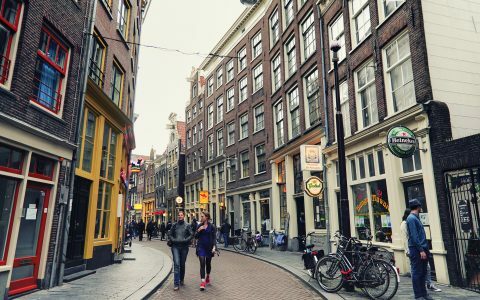 Find out what the future holds for this Amsterdam company. 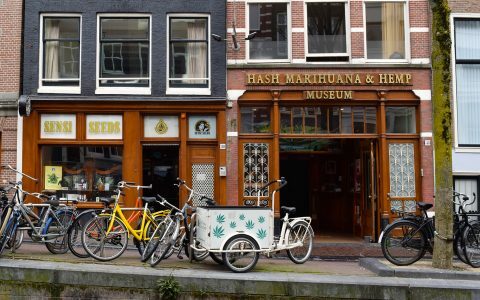 From 17th-century artwork to an exhibition of "Women of Cannabis," discover what goes on at Amsterdam's famous hemp museum. 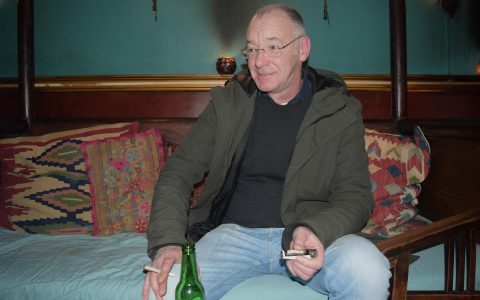 In the third installment of The People You Meet in Amsterdam Coffeeshops, Josse talks poetry, Kerouac, and his tattoo of an Amsterdam zoo's mascot. 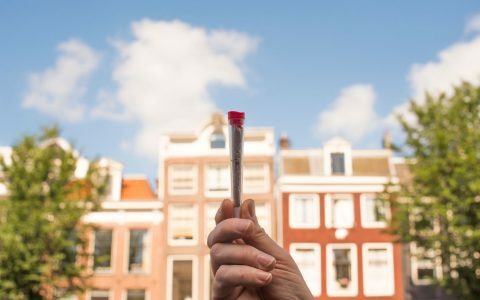 Check out Amsterdam's Cannabis Liberation Day and see how the event has sparked social change across the nation. 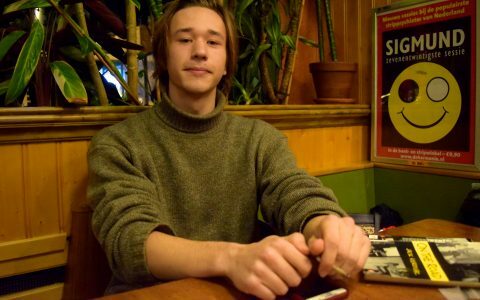 In our tenth installment, Ype shares his social involvement in Amsterdam, positive changes at the local community center, and smoking among friends. 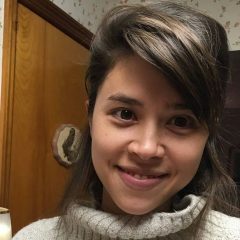 In our ninth installment, Florence discusses societal differences in alcohol and cannabis, childhood memories, and creative carpentry. 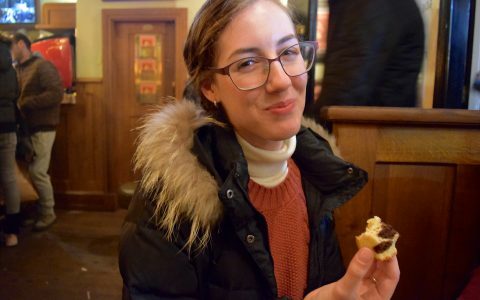 In our eighth Amsterdam coffeeshop profile, Bianca talks farmer's market finds and hematology while digging into a space cake for the very first time. In our seventh Amsterdam coffeeshop profile, Mark shares how the decision to buy a ’78 Volkswagen camper van was the best highdea he ever had. 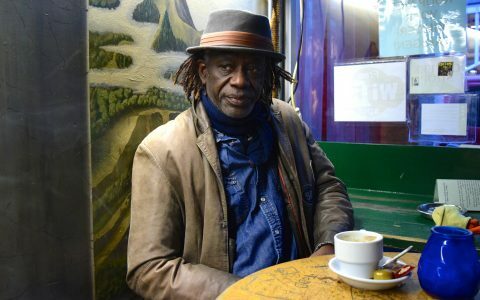 In our sixth Amsterdam coffeeshop profile, Pape Dioum shares stories of his years spent as a musician meeting celebrities around the world. 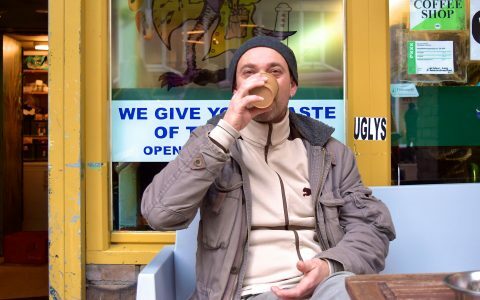 In our fifth Amsterdam coffeeshop profile, Adrien shares why he and his tablemates came from France to Amsterdam to make a video. 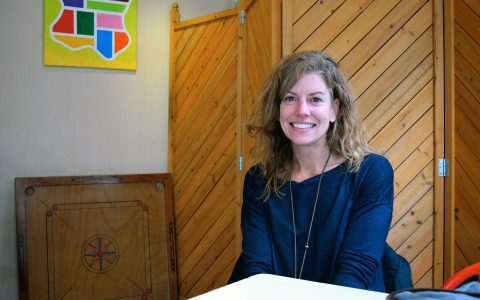 In our fourth Amsterdam coffeeshop profile, Chris tells us how she sold her business, home, and vehicle, and bought a one-way ticket from Oregon to Italy.